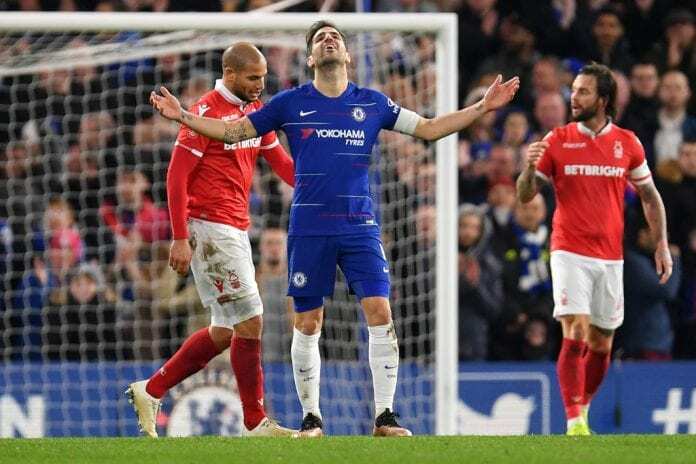 Chelsea manager Maurizio Sarri has revealed that midfielder Cesc Fabregas is not in the right state of mind to feature on Saturday against Newcastle United. Amid reports linking Fabregas with a move away from Chelsea, Sarri believes he’s not mentally fit to play on Saturday against Newcastle United as Chelsea prepare to welcome Rafa Benitez’s side. The midfielder was ready to sign for Thierry Henry’s Ligue 1 side Monaco, but the deal was reportedly put on hold until Chelsea can find a replacement. “You know very well my opinion as I told you in the last press conference. 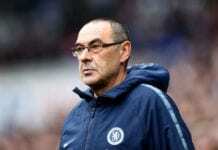 I think he that he needs to go,” Sarri told Sky Sports.